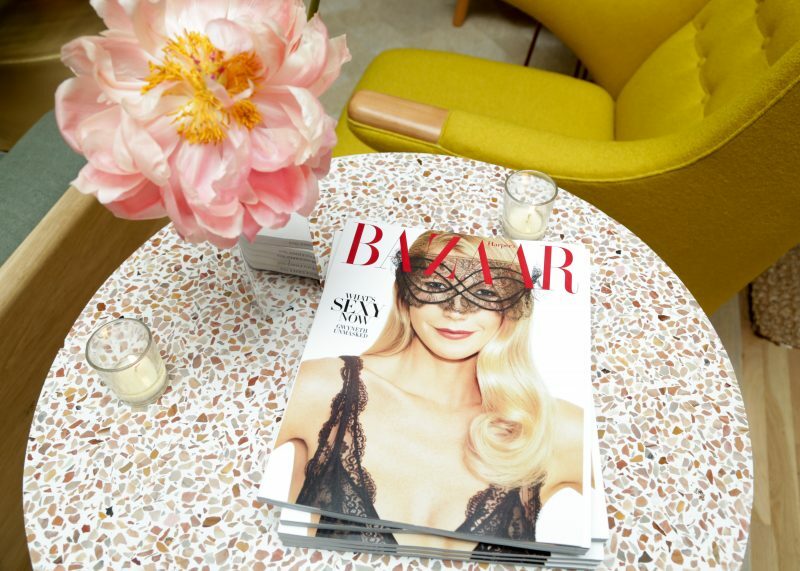 Harper’s Bazaar hosted a girls-only private party last night. The occasion? 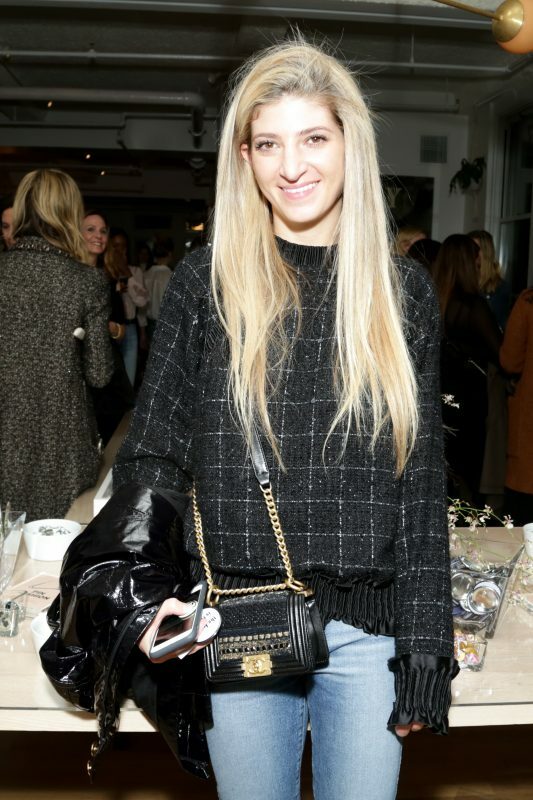 To celebrate its November Daring Issue with fashion director Nicole Fritton, beauty director Alexandra Parnass, and Audrey Gelman, co-founder of NYC’s The Wing, where the shindig was held. The space is a social club and work-spot for women in the Ladies Mile Historic District in NYC (how fitting!) that features all the practical essentials needed for a day of work, like space, coffee, wifi, and changing rooms. The special issue pays tribute to female trailblazers who dare to make their mark, and they were entered into Harper’s Bazaar’s Women Who Dare portfolio. From artists to activists to actors to innovators and more, there was no shortage of inspiring women on this year’s lineup. 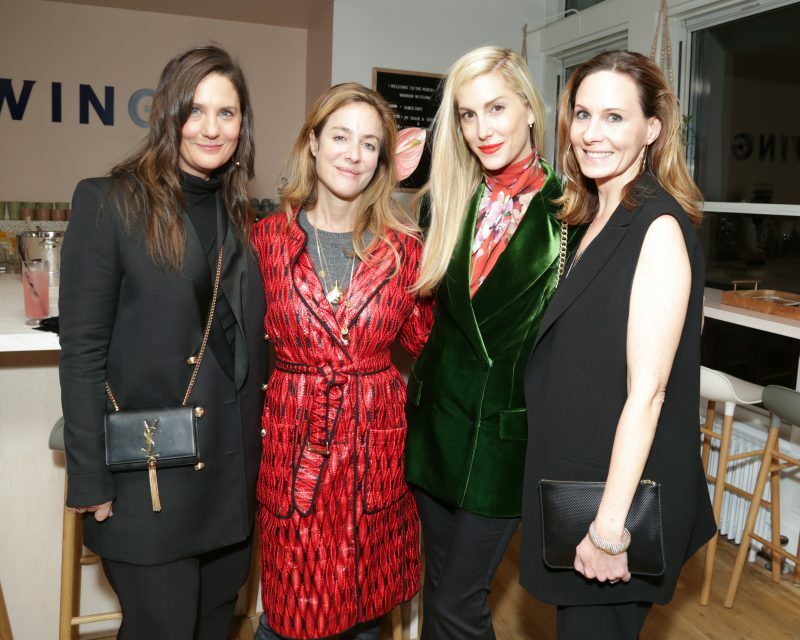 Notables who came out for the celebration included Olivia Wilde, Cindy Bruna, Aurelie Bidermann, Briana Milikowsky, Jennifer Fisher, Erin Walsh, Meredith Koop, Sophie Auster, and Kate Powell, to name a few. 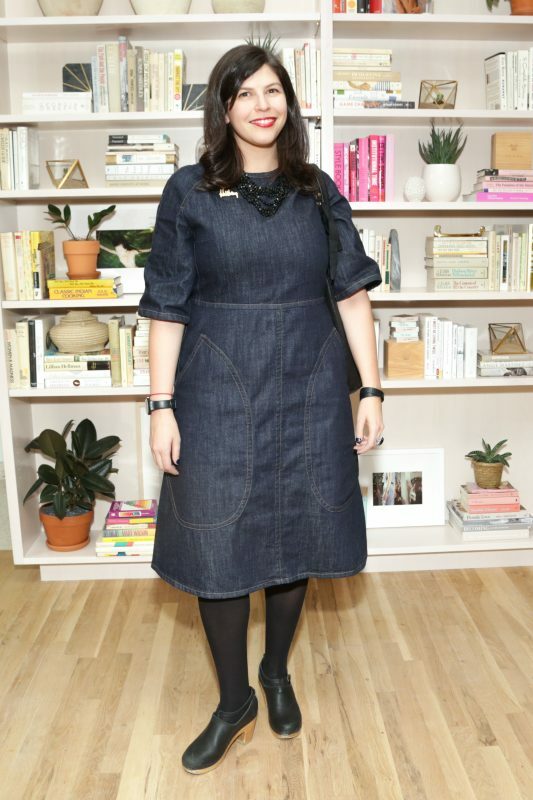 The chic set sipped on hibiscus paloma cocktails and customized denim pieces, courtesy of AG.